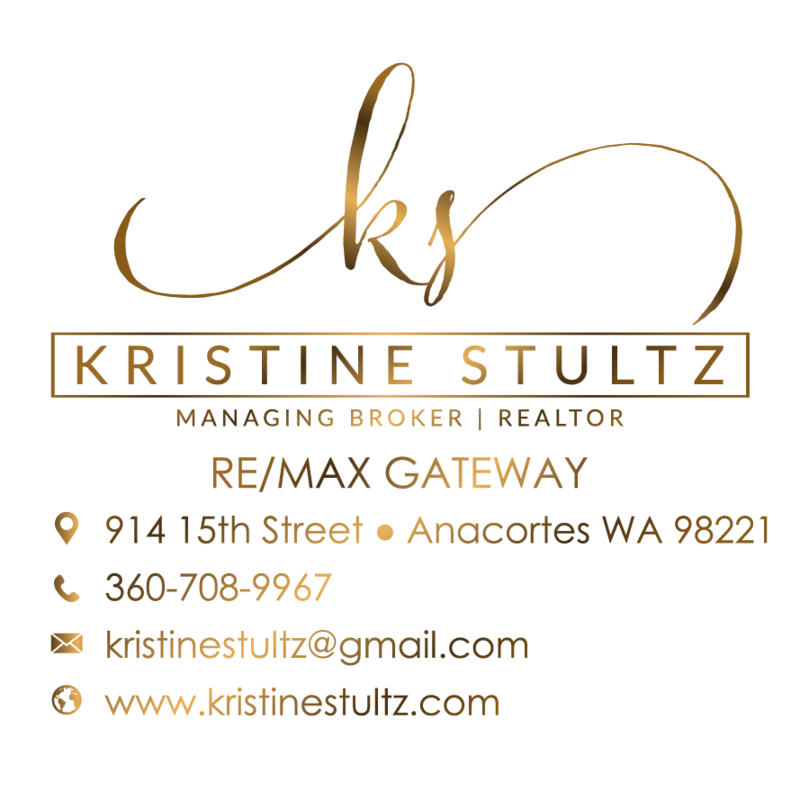 Stunning Whidbey Island equestrian property. Custom home with a barn, shop, and riding arena built to the highest of standards. 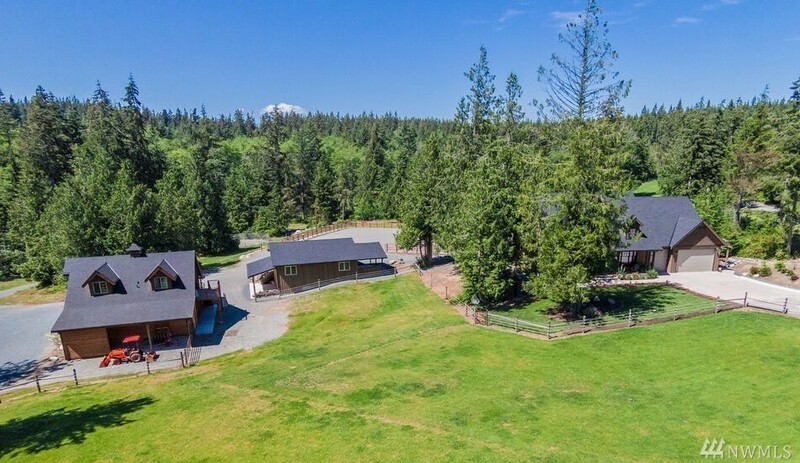 Beautifully situated on 5+/- acres outside of Langley, this 3-bedroom, 2.5-bath home offers a luxurious home, a well-equipped barn with a 1-bedroom guest apartment with bath, a shop and an outdoor arena for your horses! There are two RV spots with a round pen for friends' horses. Ride the adjacent deeded access 775+/- acres of trail system. It is a dream come true!